Our product range includes a wide range of brass components and brass lighting components. 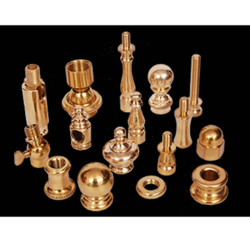 We are offering Brass Components. For strictly adhering to industry guidelines, we manufacture the offered components using quality-proven brass and high-end technology in conformation with current market norms. 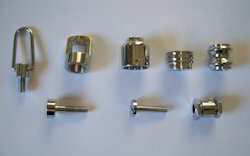 The offered components are broadly demanded in various automotive and mechanical industries. Clients can avail the offered range from us in various technical specifications at competent prices. With the help of professionals, our company is providing Brass Lighting Components in diverse specifications. Our offered product is enormously well-liked owing to their top features and nominal rates.